Granite and Marble Specialties, Inc. Comment: Need to refinish hardwood floors...fir, I think. There are cracks between some of the boards. House built in 1919. Comment: We want removal of carpeting, baseboard, and installation of vinyl planking in our living room and hallway. Comment: Pull up carpet in living, hallway, and one bedroom. 418 square feet. Likely putting in water-resistant laminate plank. Do not call. Email first. Olympia Flooring & Carpet Contractors are rated 4.75 out of 5 based on 467 reviews of 23 pros. 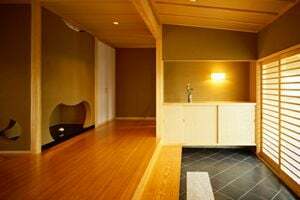 Not Looking for Flooring & Carpet Contractors in Olympia, WA?